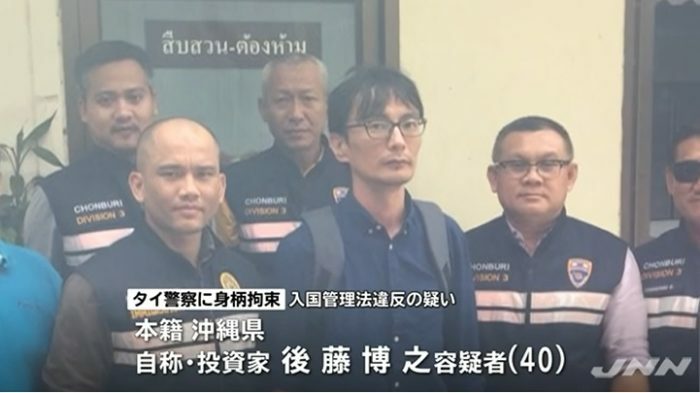 THAILAND (TR) – Police in Bangkok have apprehended a male Japanese national wanted over a string of burglaries in Kyushu, reports Jiji Press (Sept. 5). 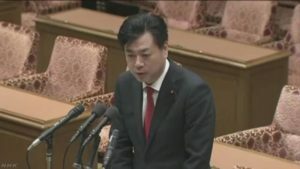 On Tuesday, police announced the apprehension of Hiroyuki Goto, 40, on suspicion of immigration violations. On August 27, police took the suspect into custody when he attempted to extend his visa at an immigration office. 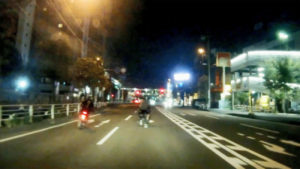 Goto is wanted over thefts, including safe-cracking incidents, in Fukuoka and Kumamoto prefectures and other areas dating back to at least November, 2016 in which the damage totals more than 50 million yen, Thai police said. In January of last year, Goto fled Japan. He then went into hiding in Bangkok. Fukuoka Prefectural Police had placed him on a wanted list with Interpol, police said. 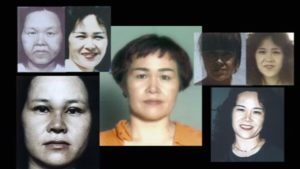 Police expect to extradite Goto to Japan later this month.